Li Hong Juan, the Supervisor discussed how Nanxiang uses ORCA SYSTEM to manage sales and streamline operations. 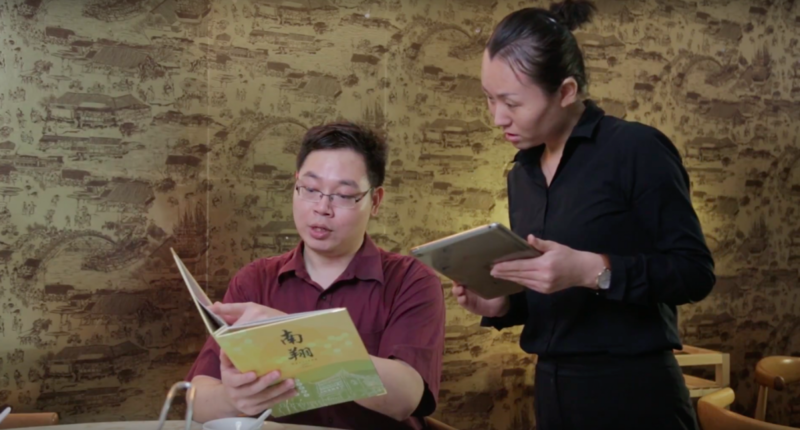 ORCA SYSTEM provides Nanxiang with easy-to-use restaurant POS systems with a wide range of robust features to manage their business everyday. Orca Team: What’s your story with Orca? Hong Juan: Orca BOS has made it easier for us to run our business here. It has allowed us to take customer orders conveniently from the table, and send all orders to the kitchen staff immediately. This helps to eliminate a lot of unnecessary issues and errors. For instance, when customers have special requests, we will directly add the specific information to orders in the system. The orders will then be routed directly to the kitchen. The system helps to save time and makes our jobs much easier. Orca Team: How has Orca’s systems helped you with your challenges? Hong Juan: At Nanxiang, we are always running custom promotions and changing the menu, and this system is constantly updated to meet up with our requirements. I would recommend all to go with a service like Orca BOS. 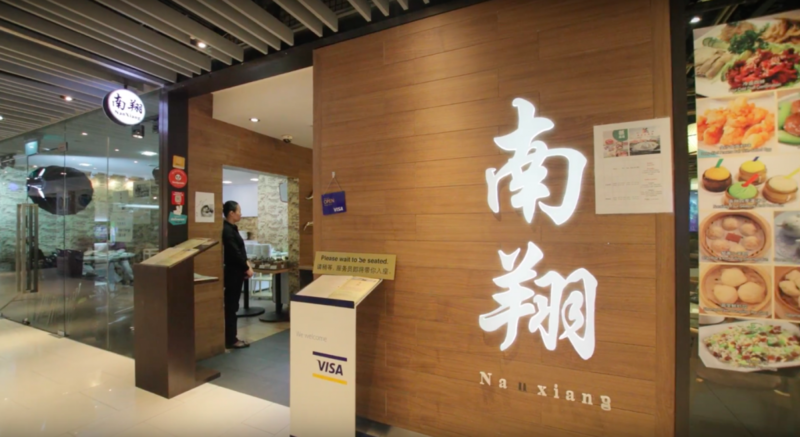 Nanxiang is an established brand that has won international awards & accolades for their signature Xiaolongbao. Visit https://www.nanxiang.com.sg/ for more info.